Lots of drivers in the Western Washington area are taking a risk by driving uninsured on the roads and highways. Operating a vehicle without valid insurance can lead to some very unpleasant consequences. Of course, most of these drivers didn’t choose this situation willingly. Many of them simply can’t afford the expensive monthly payments that come with a car insurance policy from a major insurance provider. Here at American Insure-All®, we understand the difficulty of this situation. Our willingness to work with all types of drivers by helping them find affordable auto insurance coverage has made us one of the top-rated auto insurance brokers in King County. When drivers are frustrated by dealing with large, impersonal insurance providers, it’s time to give us a call. We are an insurance broker company which means that we deal with the big insurance companies on behalf of our customers. 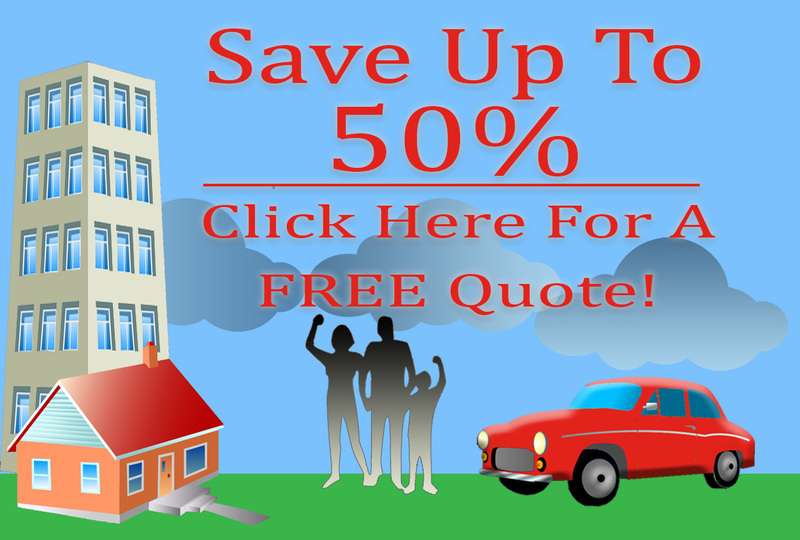 We take all the work out of finding a great new car insurance policy with affordable payments. By giving us a quick phone call, drivers can get a fast and free quote on a brand new auto coverage policy in just a few minutes. It’s never been easier to find a brand new auto insurance policy for free. We work with over 52 different insurance providers so that we can be sure to find a policy that is ideal for the needs and budget of our customers. We don’t try to upsell customers on a policy that they can’t afford. We’re only interested in helping our customers get the best deal possible on a great new car insurance policy. Our friendly and experienced insurance agents are standing by now to answer customer calls and emails. Our knowledgeable agents don’t use complicated insurance lingo or aggressive sales tactics. They’re happy to answer any questions our customers might have and they can provide a fast and free quote over the phone in minutes. If dealing directly with insurance companies sounds like a hassle, skip the frustration by making a call to one of the top-rated auto insurance brokers in King County. At American Insure-All®, our agents are standing by to provide fast and free auto insurance quotes at (888)411-AUTO.